You are here: Home » Blog Archive » Superannuation » Do you know when you need to be paying Super? Do You Know When You Need To Be Paying Super? 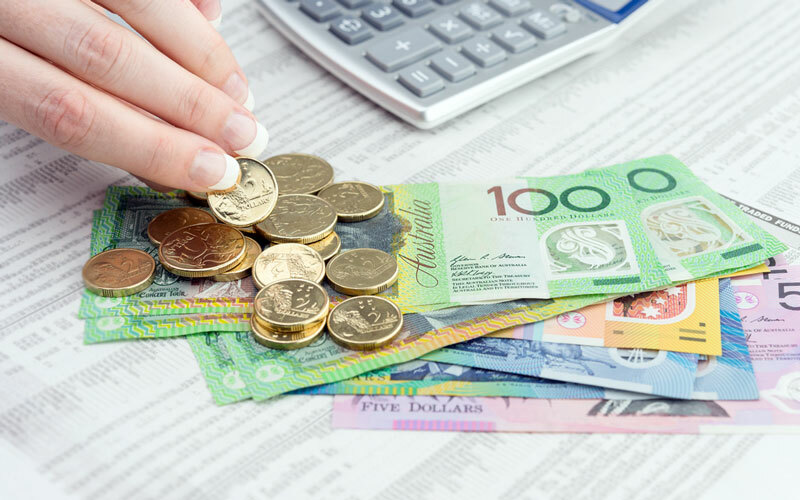 Most business owners know that if you pay an employee $450 or more (before tax) within a calendar month, then you are required to pay Super Guarantee (SG) on top of their wages. But what about domestic workers or contractors? Do the SG contributions apply equally to them and do you know when you should and shouldn’t be paying SG? When don’t I have to pay super? First things first, let’s go over when you are not required to pay super. The following employees are not eligible for super, and in turn, you are not required to pay it. 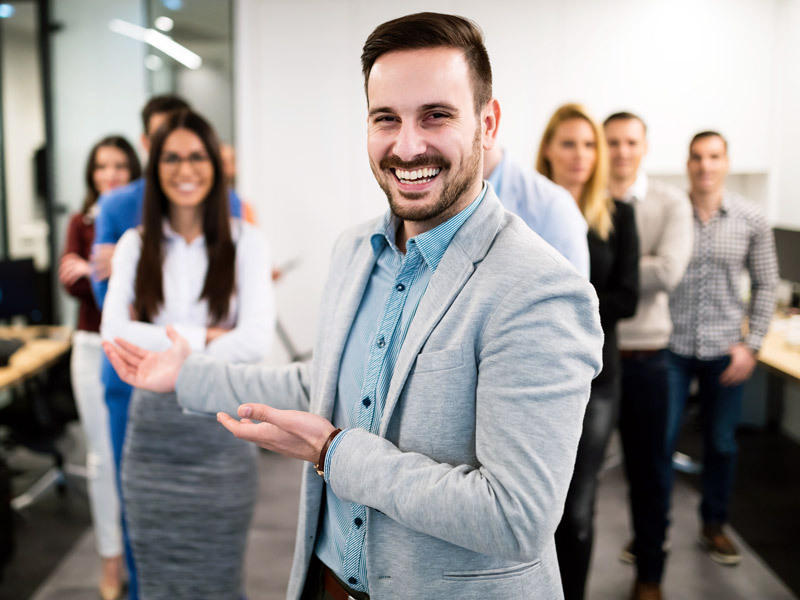 Employees temporarily working in Australia who are covered by a bilateral super You must keep a copy of the employee’s certificate of coverage to verify the exemption. Contractors who receive payments for their services are still considered employees for Superannuation Guarantee purposes. 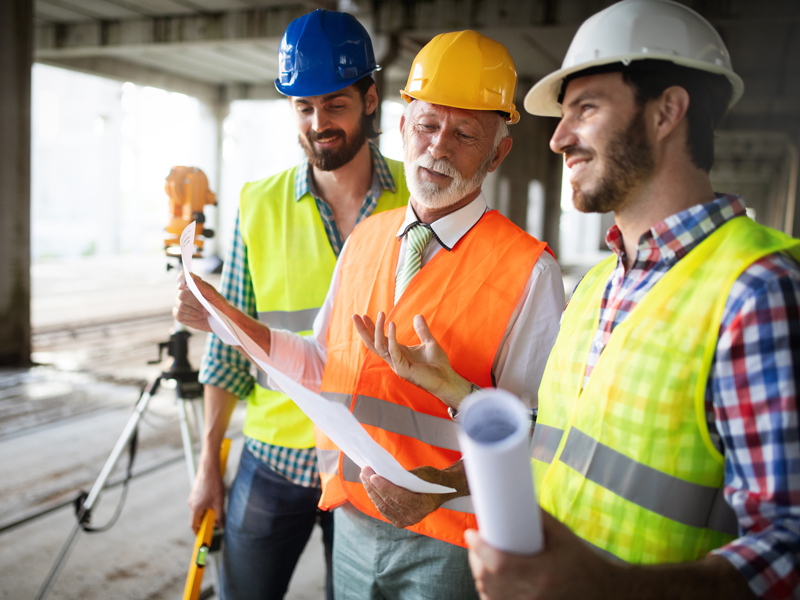 Even if the contractor quotes an ABN and invoices you for their work, they are still considered an employee, and you are required to pay super. The only time a contractor is not considered an employee, and you are not required to pay super, is when the contract is between yourself and someone other than the person providing the labour e.g. a company, trust or partnership. So if you have a contract with another company to complete a job, even if the job is entirely completed by one contract worker, you pay that company for the result, and the worker is not an employee of yours. Thus you would not be required to pay super towards for this worker. If you hire someone for domestic or private work for 30 hours or more per week and pay them $450 or more (before tax) in a calendar month, then you are required to pay Super for them. For taxation purposes “Domestic or private” means work relating to your home, household affairs or personally to you. The work must not be related to your business. A family member working in your business – provided they are eligible for SG. Are you a business owner and not sure about if you are required to pay Superannuation Guarantee for your employees? Save on the confusion by giving the experts at Quarles a call today.